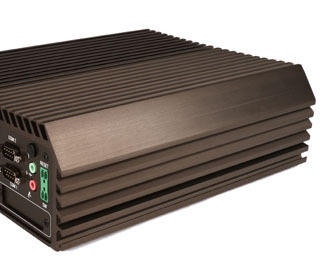 Feature-rich, rugged PC with Intel Haswell desktop performance in a small footprint. 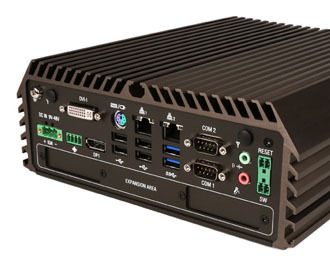 Conquer the most processor-intensive industrial applications with Intel Haswell desktop power in a compact, rugged enclosure. The DS-1000 can be configured with everything from economical yet HD-capable Pentium processors to supercharged, powerful, quad-core i7 CPUs. Combined with the Q87 chipset, this system offers support for advanced features including Intel vPro and virtualization technology, and can accommodate up to 16 GB of RAM. 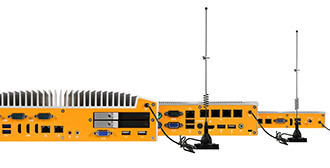 The DS-1000 is also available with optional 4G LTE connectivity, enabling remote network access or failover protection. Protect your investment no matter what the environment. The DS-1000 is designed to outlast the competition and operate in in conditions and locations where commercial desktops fear to tread. Encased in a durable, fully fanless and ventless enclosure, the DS-1000 is effectively protected from dust and dirt, and can withstand operating temperature ranges of -10°C to 60°C to ensure long-lasting reliability. 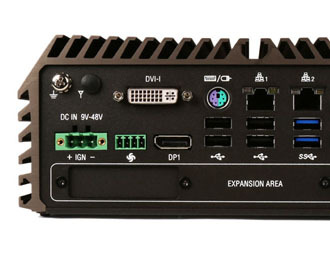 Equipped with I/O to handle any task, the DS-1000 is armed with 8 USB ports (including 4 USB 3.0 ports), as well as two DisplayPort connectors and DVI-I which enable triple independent HD displays. 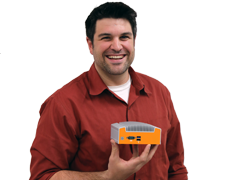 Industrial applications ranging from data acquisition to machine vision and industrial control benefit from two Gb LAN ports and 6 RS-232/422/485 COM ports. A 2.5" hot-swap HDD bay and CFast slot are securely concealed behind a removable front plate for easy access to storage in surveillance applications, along with a SIM card slot and removable CMOS battery.  8.93" x 3.38" x 10.27"
This system is available with additional options including Power over Ethernet or up to 6 Gb LAN ports. For assistance customizing the DS-1000 series, please contact our technical sales team.